Ten Tips from Outdoor Roadmap to prepare you and your equipment for opening day of Turkey hunting season. Some states already have their hunters out in the field trying to call in that wily and elusive turkey, while many states are just starting their spring turkey-hunting season this weekend and through the next week. OutdoorRoadmap.com is the place for the latest tips to prepare for the hunt, including online hunter safety training that will teach safe and successful hunting. Online hunting safety training is available from Outdoor Roadmap, online 24/7 with the lowest cost option for a narrated course. 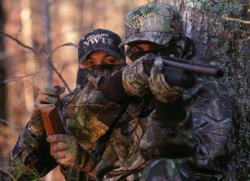 For more tips and information on spring Turkey hunting, or to get Hunter Safety training completed online visit the turkey hunting section of the how to website http://www.OutdoorRoadmap.com. 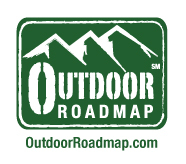 Outdoor Roadmap offers hunter education and a library of how to articles.Outdoor Roadmap includes hunter education, how to, gear and news articles.